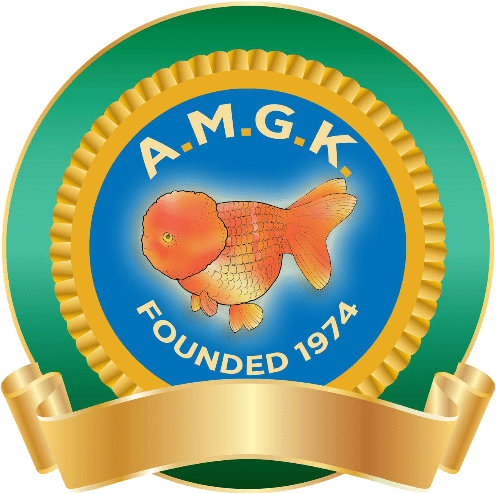 The society comprises dedicated goldfish keepers and some of the finest breeders of fancy goldfish in the country. Committed to the care and breeding of goldfish the membership includes the full range of hobbyists from the very experienced breeders with upwards of 50 years experience to the beginner who keeps just a couple of fancy goldfish in an indoor aquarium for pleasure. We meet on a Sunday afternoon every couple of months from March to November on the edge of Coventry for organised gatherings where we show our fish, attend lectures and spend much of the time in general and informal discussion on all aspects of the goldfish hobby, our policy of friendship, helpfulness, cooperation and equality (whatever the level of experience), encourages support and advice over the entire midland region and beyond. Our current membership live in places as wide apart as Manchester, Lincolnshire, Yorkshire, Birmingham, Shropshire, Northamptonshire, Wales, Coventry and Canada. We host an annual open show in June of each year, one of five major national shows put on by other similar societies based in other areas throughout the country. Fish are judged to the universally agreed Nationwide Standards that have been prepared by all the goldfish societies and cover some 15 recognised varieties of goldfish. Most of these varieties, for which all members strive for the highest quality and perfection through their breeding programmes, cannot be obtained through normal retail outlets, but can be obtained direct from the hobbyist breeders belonging to the societies. You are welcome to contact any or all of the other three goldfish societies that might hold meetings closer to your home or have members breeding the exact varieties you are interested in.